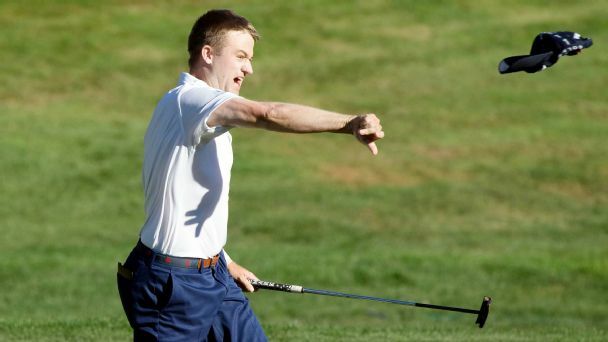 Russell Knox thought for sure he was headed to the Ryder Cup after winning last year's Travelers Championship, but things didn't go his way. 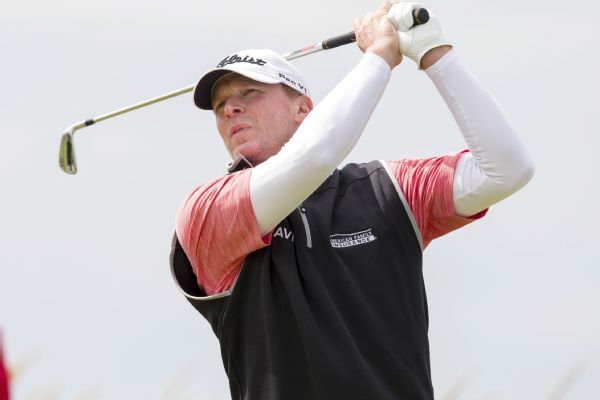 All he can do now is wait for 2018. 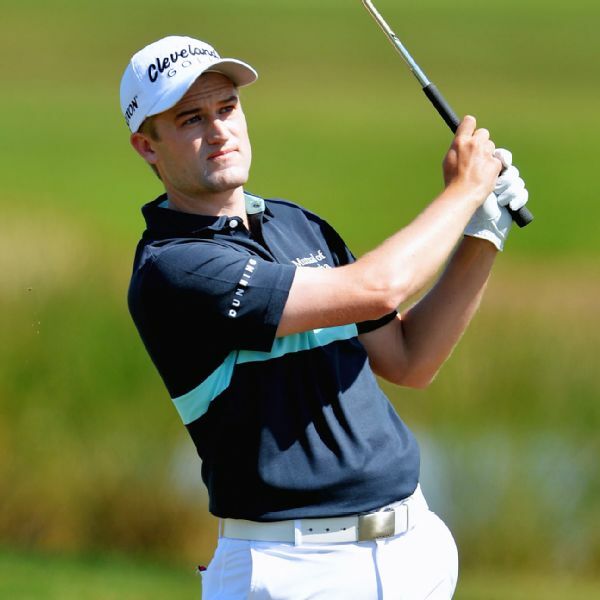 Continuing his trend of impressive play, Scotsman Russell Knox has moved within two strokes of the lead at the Scottish Open, seeking to end the local drought in Gullane. 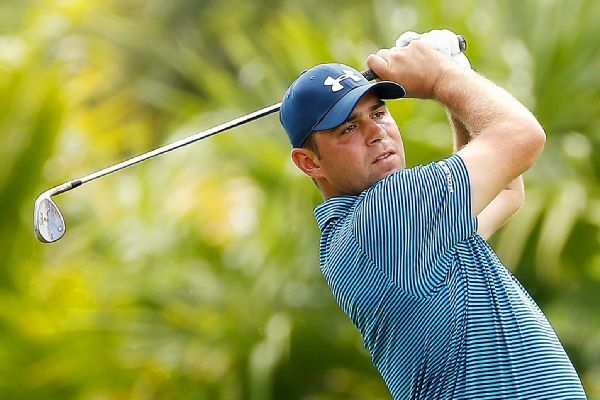 Gary Woodland birdied three of the final four holes Friday for a 6-under 65 and a one-stroke lead in the PGA Tour's OHL Classic at Mayakoba. 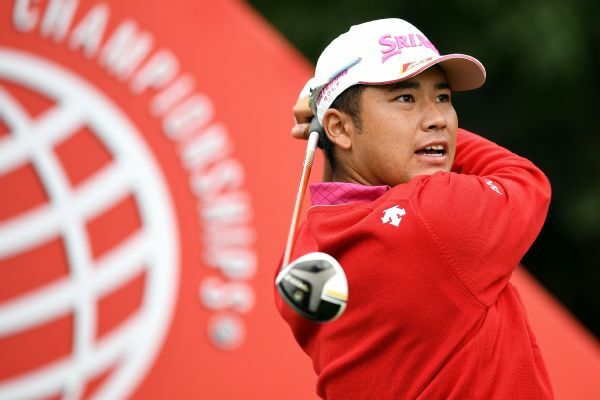 Hideki Matsuyama shot a 4-under 68 to keep his three-shot lead going into the final round of the HSBC Champions. 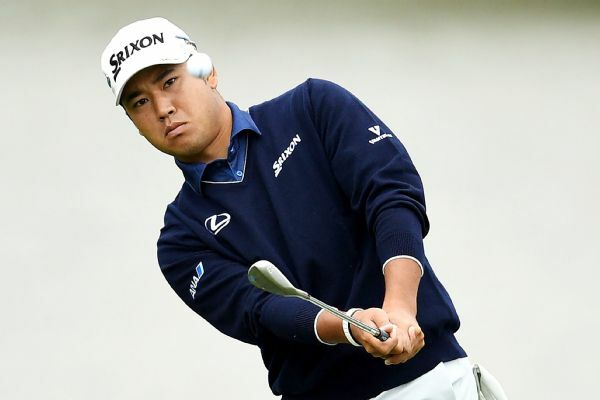 Hideki Matsuyama made nine birdies in suddenly chilly conditions Friday for a 7-under 65 that gave him a three-shot lead going into the weekend at the HSBC Champions. 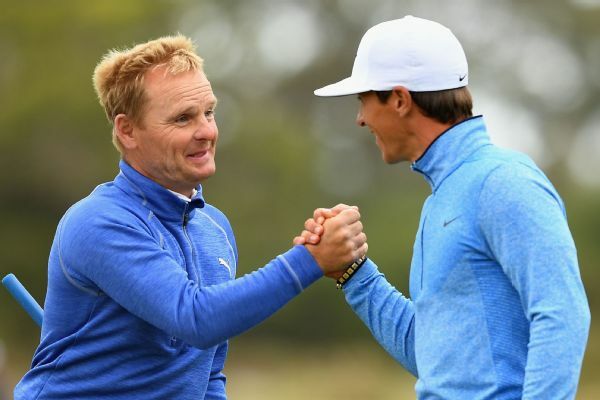 Denmark's Soren Kjeldsen and Thorbjorn Olesen launched an astonishing subpar blitz on Friday to power into the lead after the second round of the World Cup of Golf. 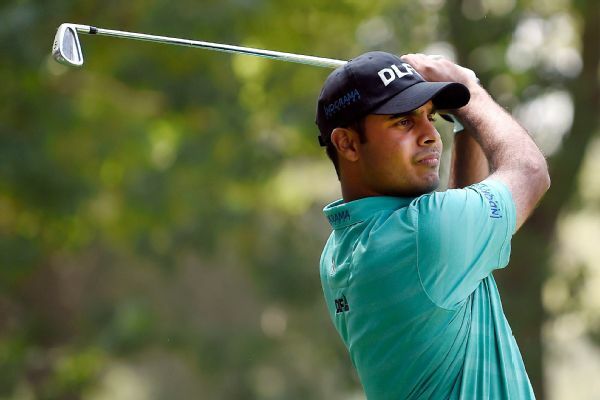 Shubhankar Sharma, 21, of India heads into the weekend at the World Golf Championship in Mexico City with a two-shot lead over defending Masters champion Sergio Garcia. 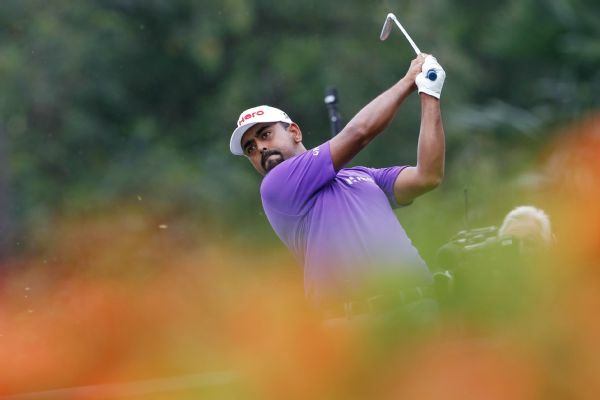 Justin Thomas endured a terrible start to the third round of the CIMB Classic and was swiftly overtaken by Anirban Lahiri, who opened up a four-shot lead Saturday. 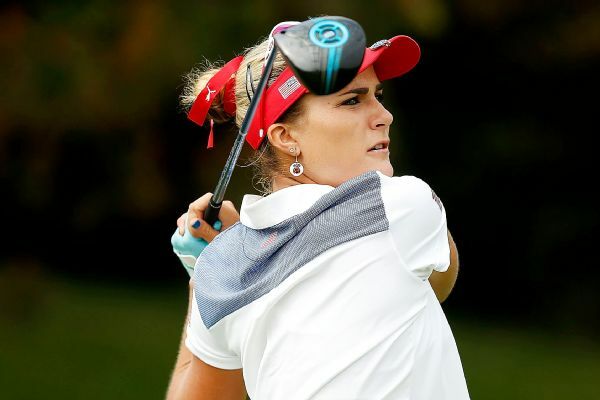 Lexi Thompson will become the first woman since Annika Sorenstam (2006) to compete with the men at the Franklin Templeton Shootout.